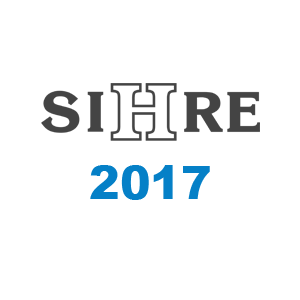 We share with you pictures from the annual international exhibition for hotel, restaurant, catering and SPA equipment - SIHRE 2017. 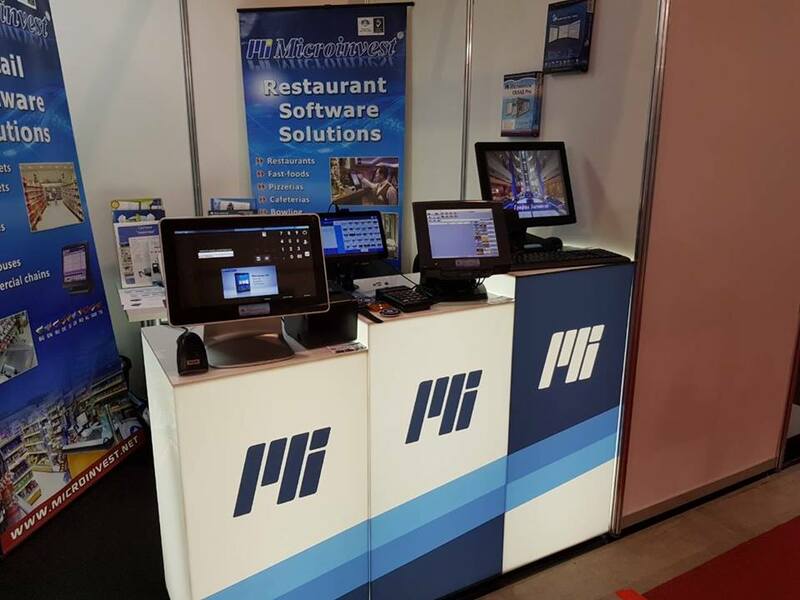 Among the modern trends in hotel and restaurant solutions as well as other technological proposals for the food sector, special interest is the cloud-based system www.Micro.bg. As a fast, profitable and easy tool to manage any type of activity, the online platform already has its new admirers. 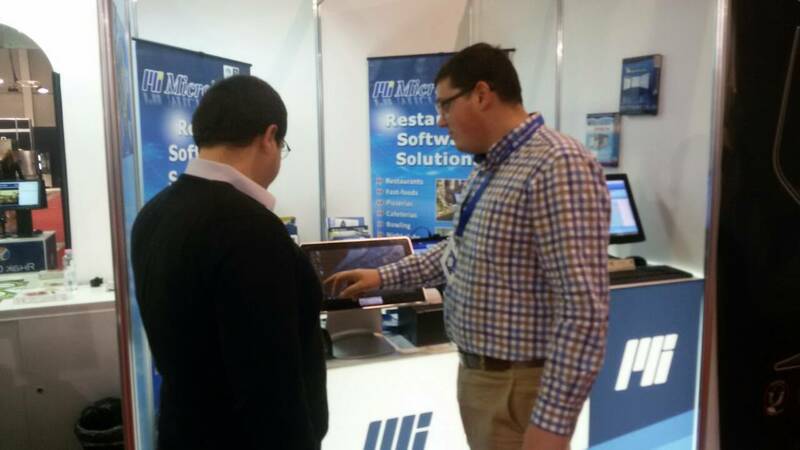 Our consultants will demonstrate to you all the opportunities and advantages of the Microinvest software at D4 booth in Hall 5. You are welcome to check out the latest developments in the HoReCa sector! 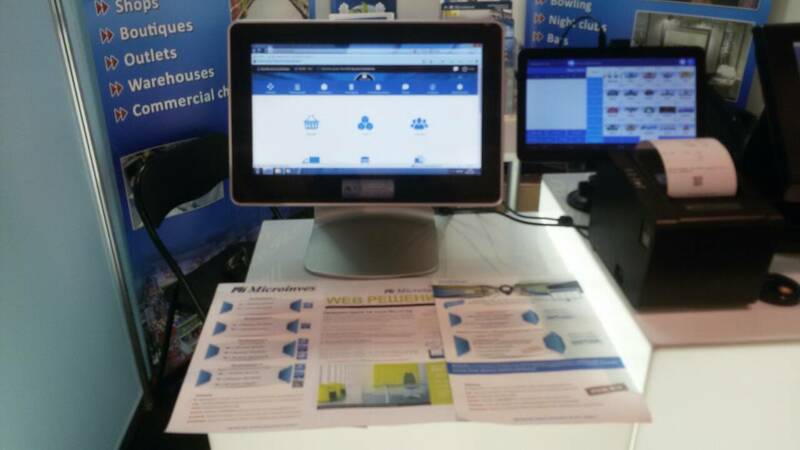 Among the most interesting solutions of Microinvest will be: the newest software solution - Microinvest Hotel Pro, complete solutions for restaurants and retail business, Remote Calling System for waiters.